Bas Dost was injured after 50 ultras arrived at Sporting's training ground and attacked the playing squad and coach Jorge Jesus. Portuguese club Sporting condemned "acts of vandalism and aggression" on Tuesday after forward Bas Dost was injured when a group of hooded supporters, armed with sticks and belts, attacked players and staff at the club's training complex. 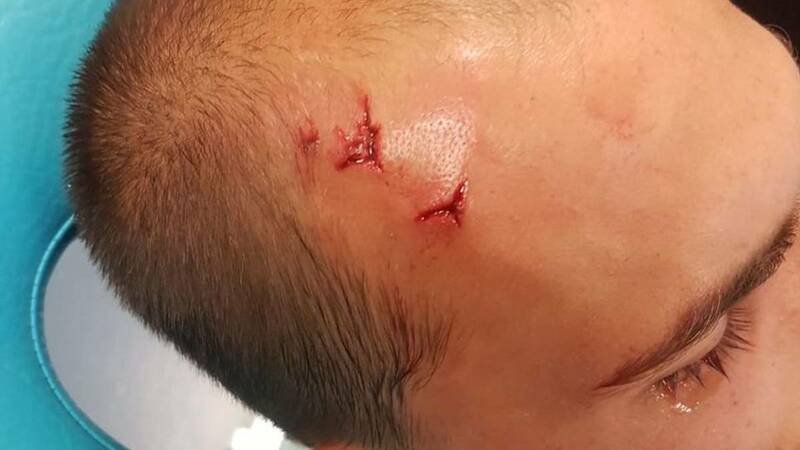 Portuguese media published pictures of Dutch international Dost with cuts on his head and reports said that assistant coaches Mario Monteiro and Raul Jose suffered unspecified injuries. The attackers, numbering around 50, also brandished weapons at coach Jorge Jesus and other players, who were caught by surprise in their changing room after training, reports said. One video showed a group of masked men walking down the road near the Alcochete training ground just outside Lisbon and another showed clothes strewn across a changing-room at the complex while an alarm sounded. 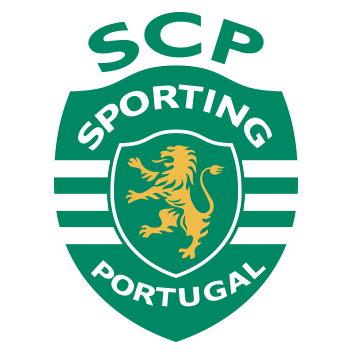 "Sporting Club of Portugal vehemently repudiate the incidents registered today at the Sporting academy," said the club in a statement. O Sporting Clube de Portugal repudia de forma veemente os acontecimentos registados hoje na Academia Sporting. "We cannot in any form be associated with acts of vandalism and aggression towards players, coaches and staff of the professional football department, nor with attitudes which constitute the practice of a crime. This is not and cannot be Sporting. "We will take every measure we can to find those responsible for what happened and we will not shy away from demanding punishments for those who acted in this absolutely lamentable manner." 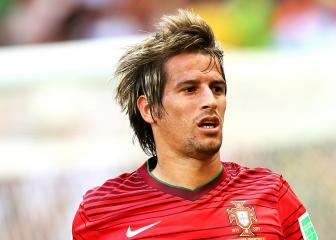 The Portuguese league also condemned the attacks. 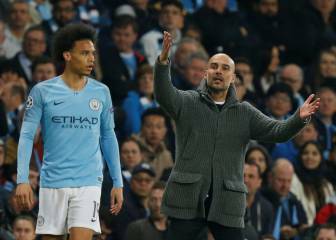 The incidents came at the end of a tumultuous season for Sporting who finished third in the Primeira Liga and reached the quarter-finals of the Europa League. Last month, club president Bruno de Carvalho threatened to suspend nearly the entire first-team squad after becoming involved in a public spat with the players over their performance in a Europa League match against Atlético Madrid. Nineteen players posted a message on their social media pages repudiating De Carvalho’s comments on the game. They were not suspended in the end although relations between them and De Carvalho have remained tense.